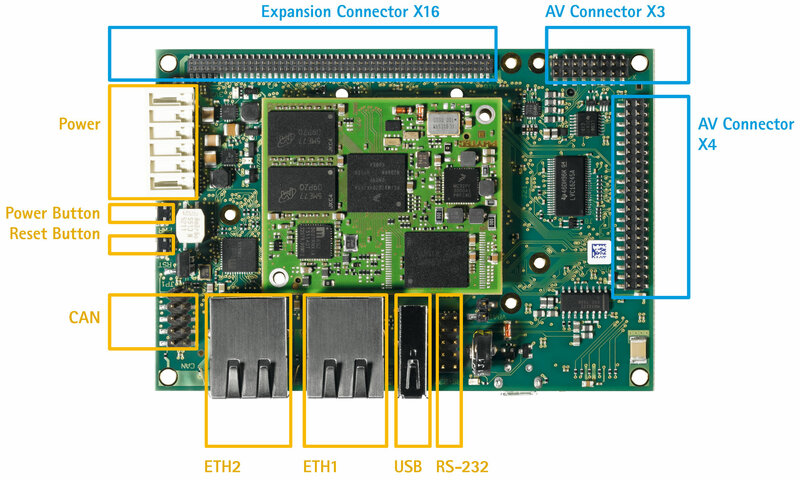 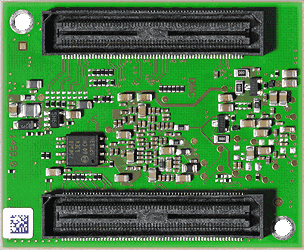 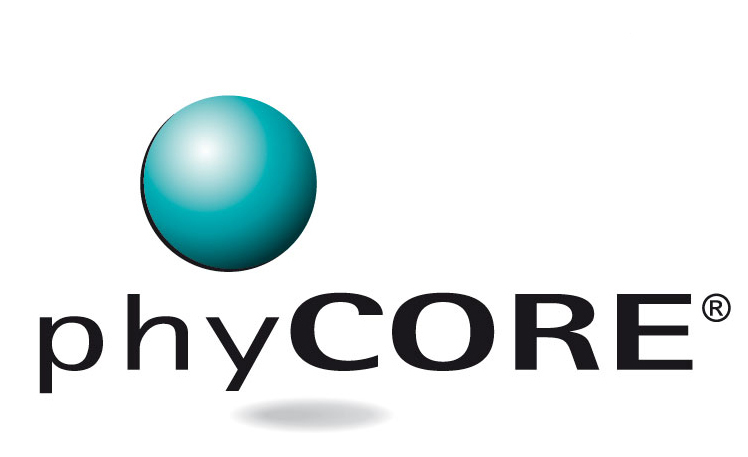 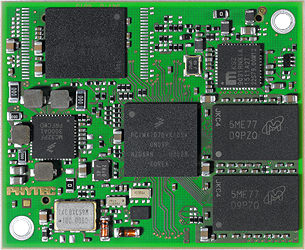 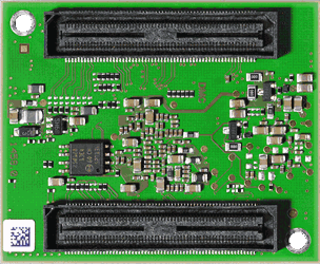 The phyCORE-i.MX 7 System on Module supports the next-generation NXP i.MX 7 single and dual-core application processors. 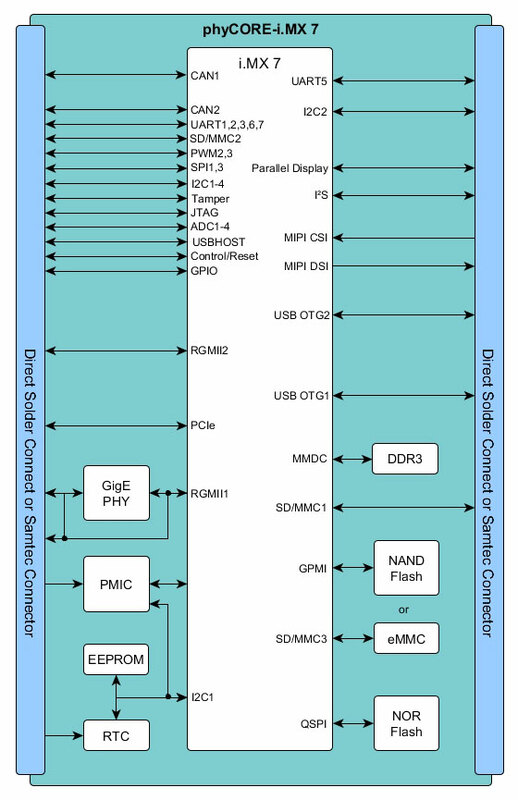 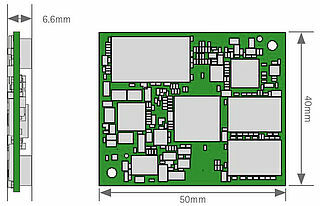 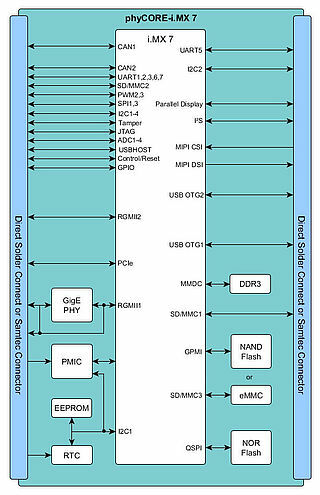 Within a compact form factor, the SOM supports on-board DDR3, NAND, NOR, eMMC, Gigabit Ethernet PHY, RTC, power management, and provides a high number of interfaces for connecting up peripherals, such as PCIe, WiFi, Bluetooth, GPS, displays, camera, and sensors. 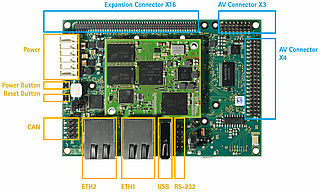 See here for the phyCORE-i.MX 7 Download » section.